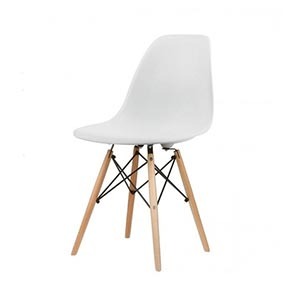 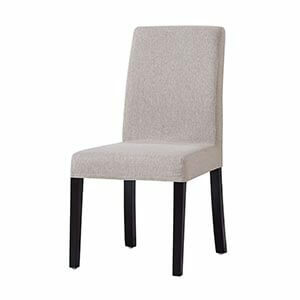 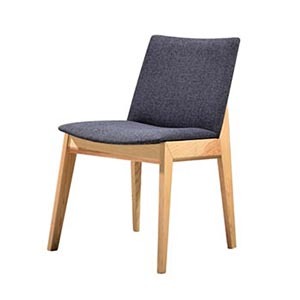 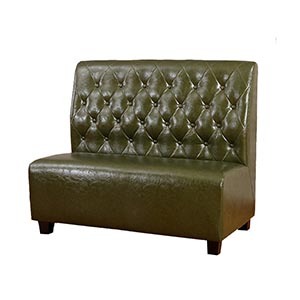 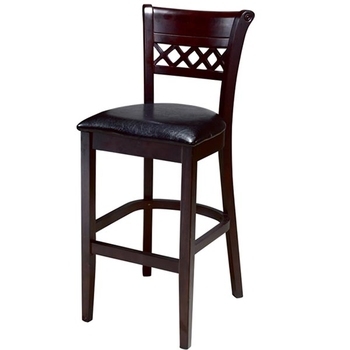 The bar stools has taken over kitchen design, Bar stools or counter stools are need for the breakfast bar,but also can work well at high table, now the bar stools are common in dining rooms,games rooms, restaurant, patios or decks, and so on. 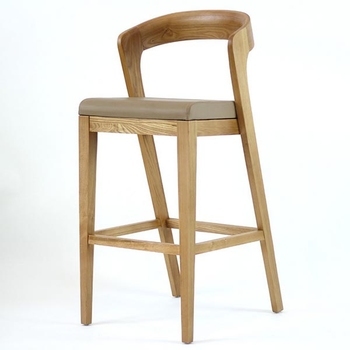 When you select the material what you want to be made of, the first and important that you will consider with the durability and comfy, whatever you make wood bar stools,metal bar stools,swivel bar stools, we have got them , Except how durable your bar stools will be, and consider how functional will be, don't forgot to decided what type you want ,high back bar stools, low back bar stools,backless bar stools. 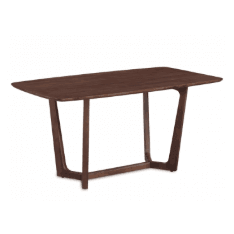 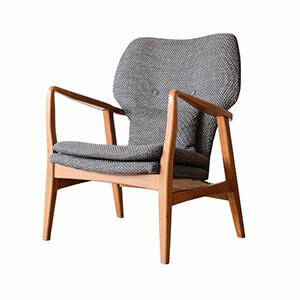 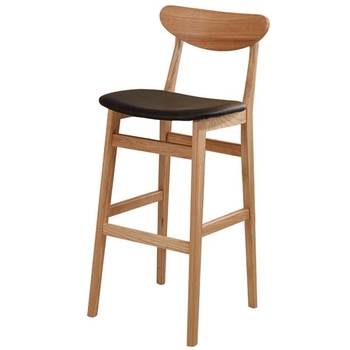 Black / Walnut / Natural / White / Brown color can be optional. 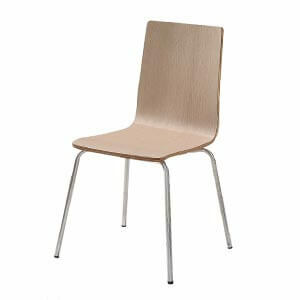 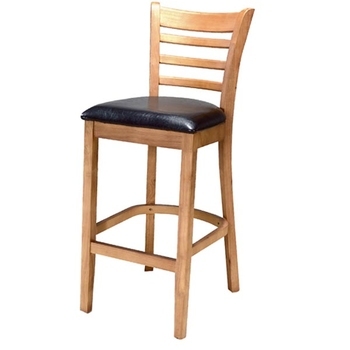 Why Choose Bar Stool ? 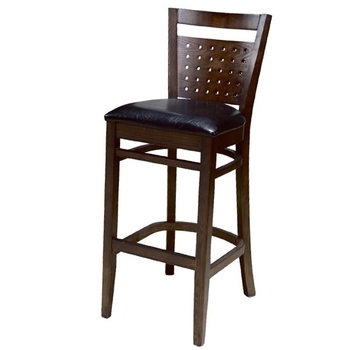 Do you know what's the difference with bar stool and counter stool ? 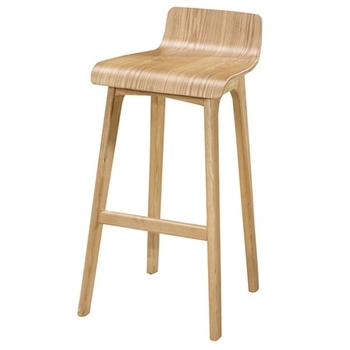 Counter stools will usual seat you about 60cm-70cm from the floor,so that you can work with a counter top on an average of 90cm,Low height make it easy for them to approach and relax for kitchen counter, althought the seats are a little higher than the usual dining chairs, but Children may find a counter stool much easier to operated stool. 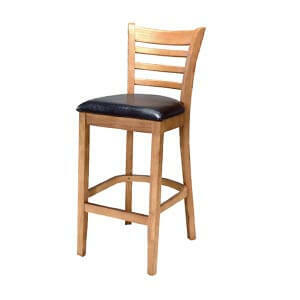 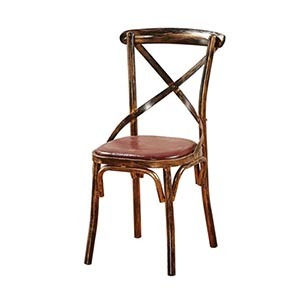 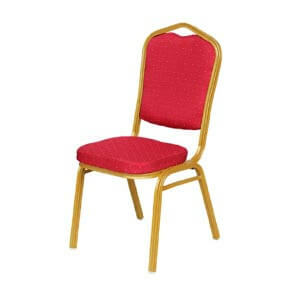 What Bar Stools design will suitable for you ? 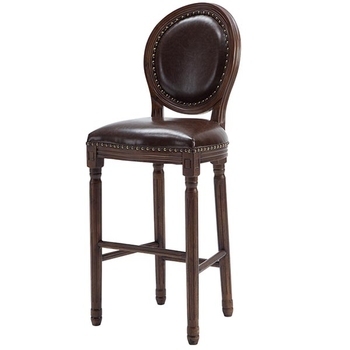 No matter what you are building a new bar or redecorate an old kitchen or open a new restaurant , there are stools will help you dreams come true,Learn more about the different styles that can be used to narrow down your favorite choice. 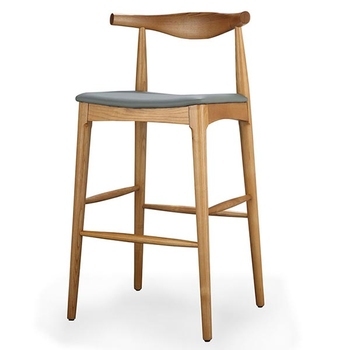 Rustic Bar Stools,Rustic style emphasize nature,rough materials and textures,many rustic bar stools are made of wood with distinct and organic asymmetrical lines. 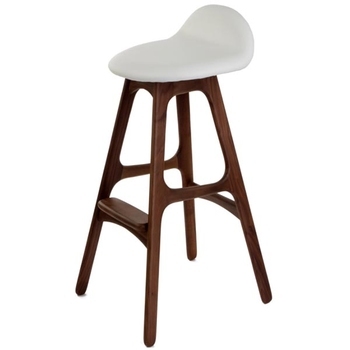 Modern Bar Stools, Modern style ,simplicity is key, and modern bar stools usual have clean lines and almost no decoration,there are a good way to add space color. 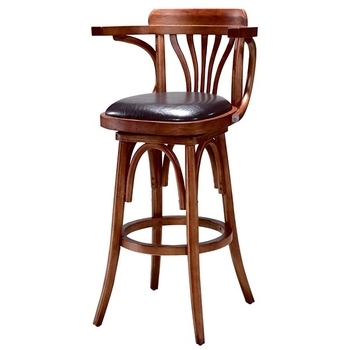 Industrial Bar Stools, this design look like they came from an old warehouse or factory , this style usual to used metal material in industrial furniture.